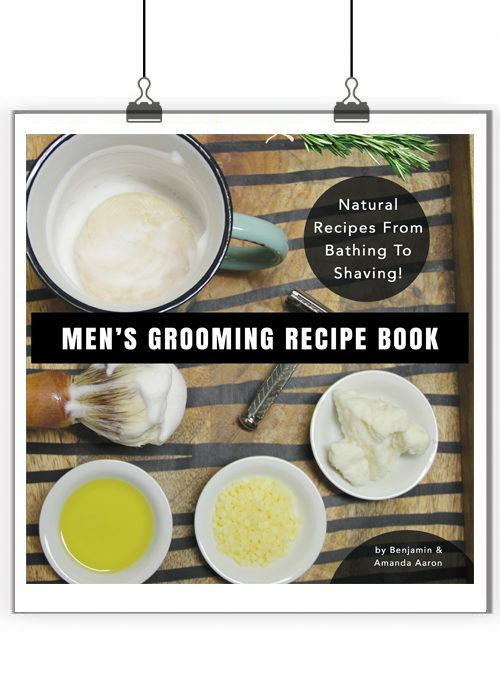 Shave Soap, Beard Oil and more! 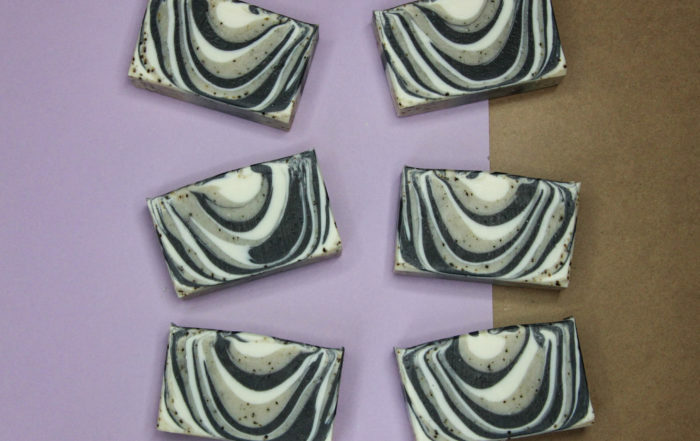 Learn to make natural handcrafted soap! 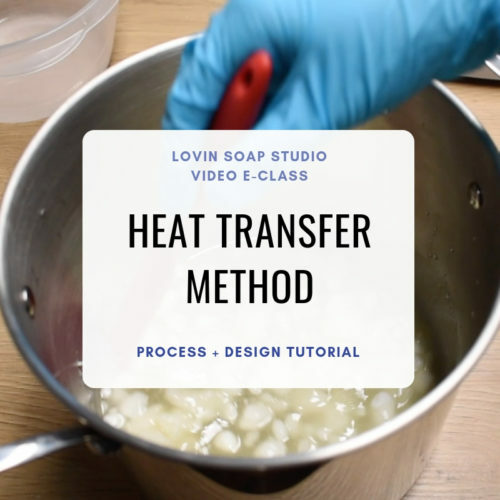 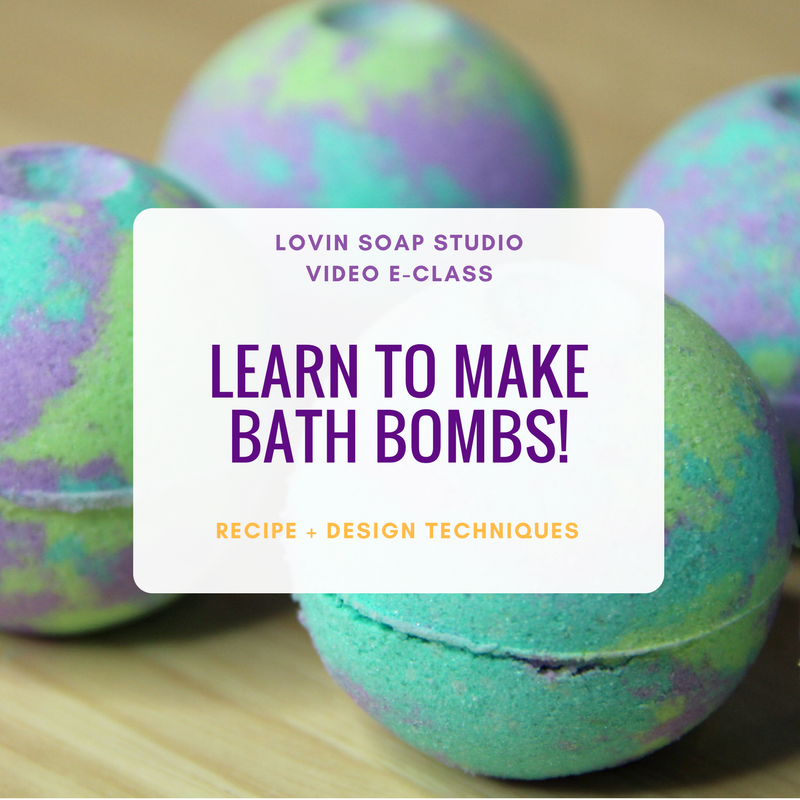 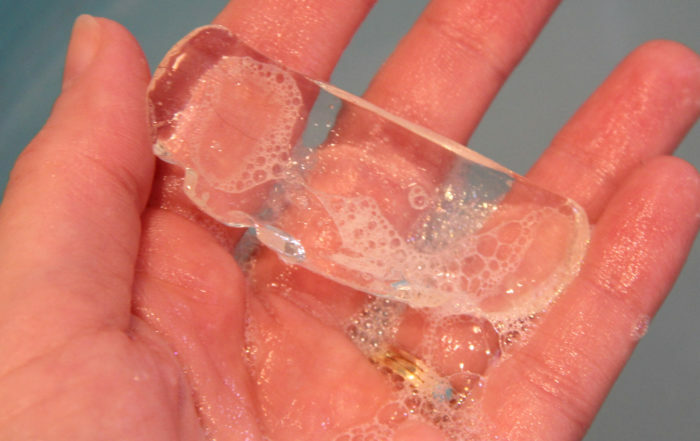 Soapmaking Tips, Tricks & Troubleshooting! 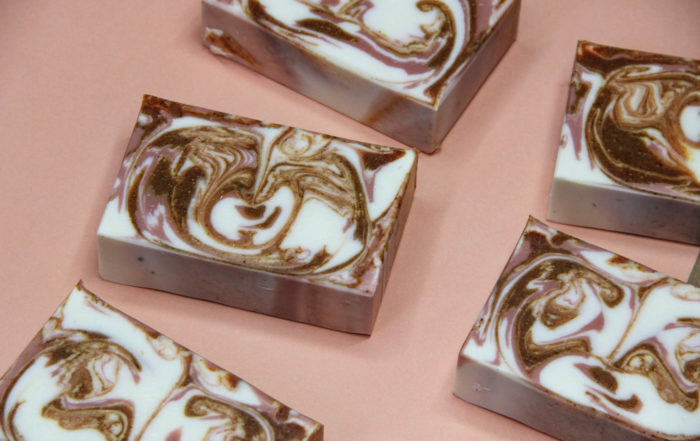 Lovin Soap Studio: Learn to make handcrafted soap! 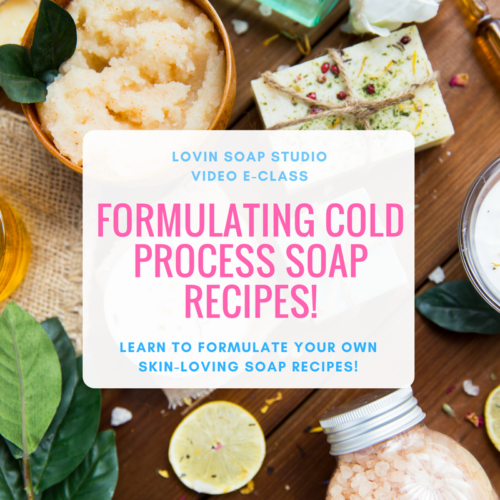 We’ve got all of the resources and training needed for you to learn to make natural handcrafted soap. 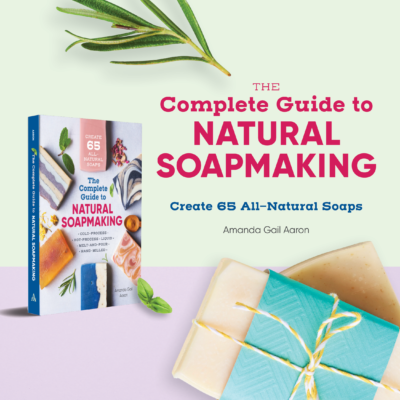 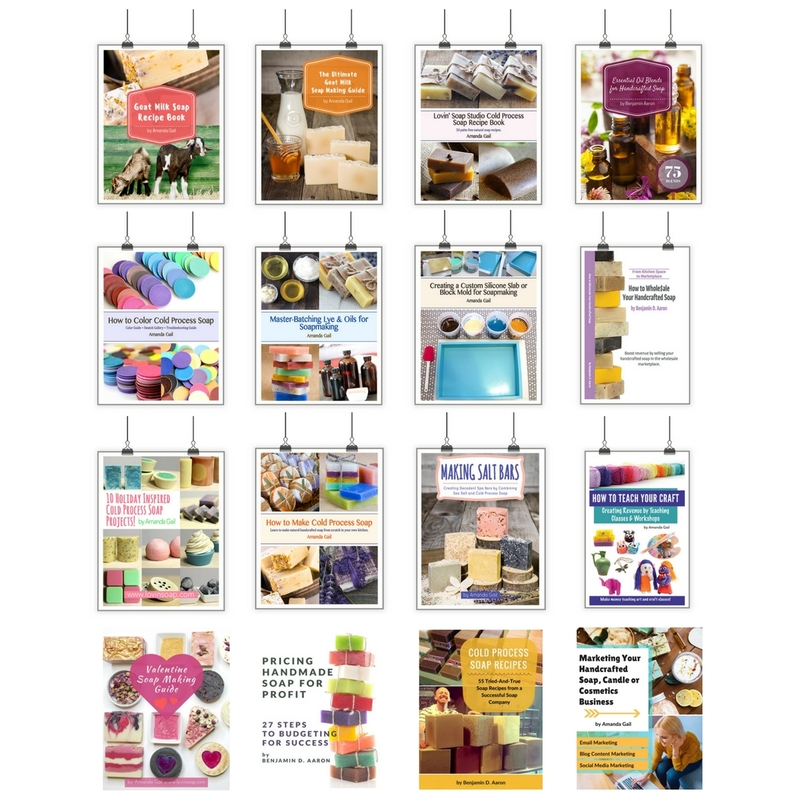 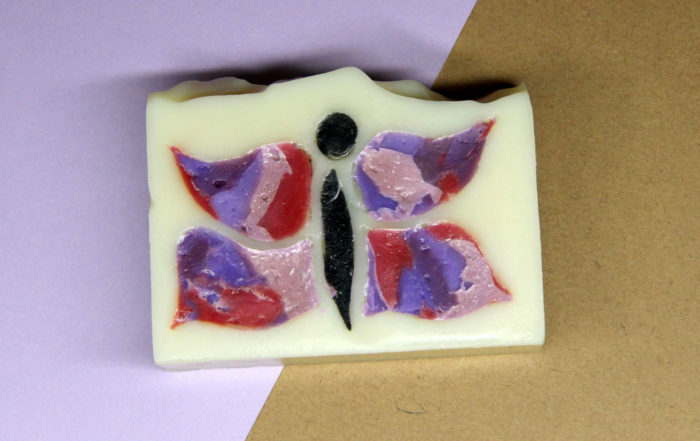 You can learn by reading our soap making blog, checking out our eBook selection or even taking an online eClass. 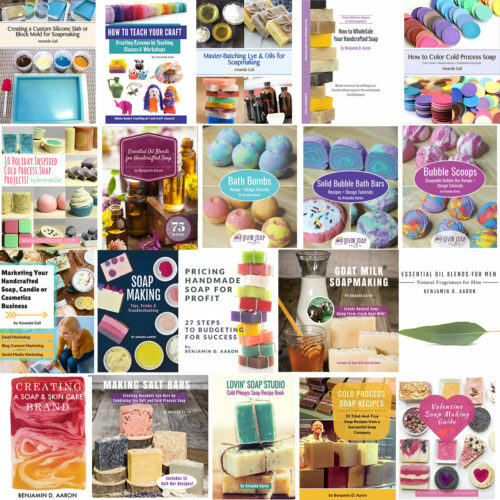 Join our Facebook group Saponification Nation to connect with soap makers all over the world! 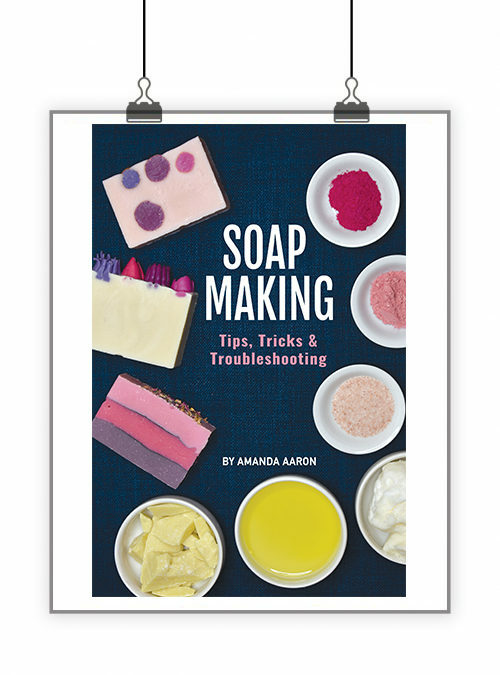 We’re Amanda Gail and Benjamin Aaron, husband + wife soaping duo. 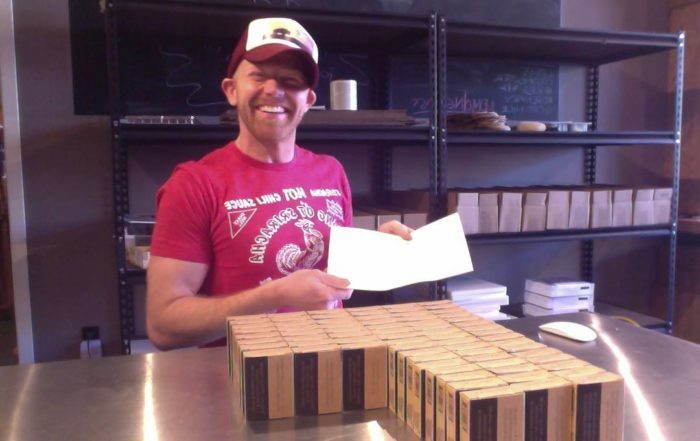 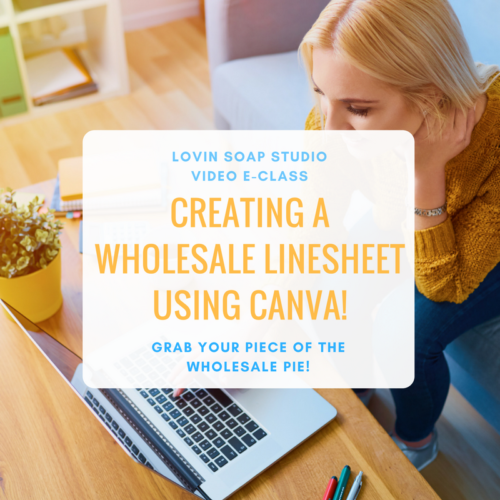 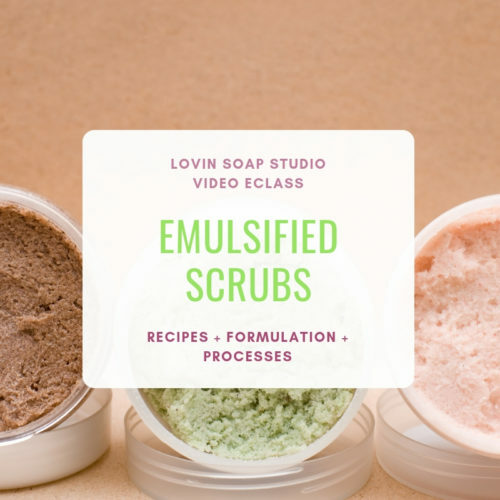 We LOVE helping soapmakers learn the craft and start their soapmaking business! 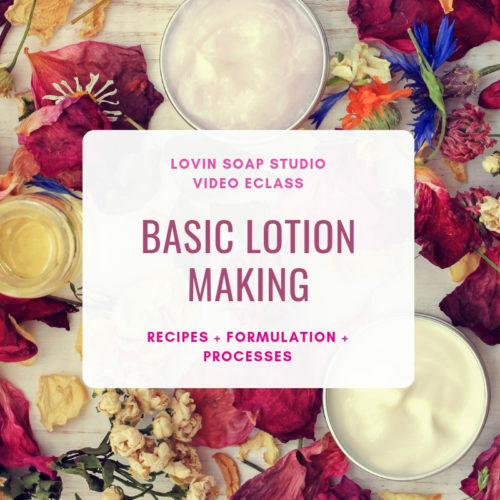 The BEST way to have a conversation with us is to join our Facebook group Saponification Nation. 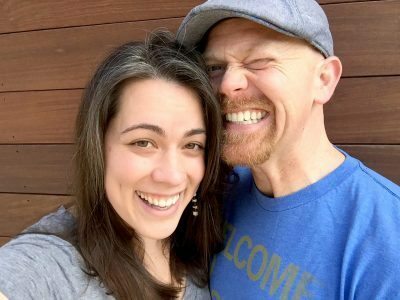 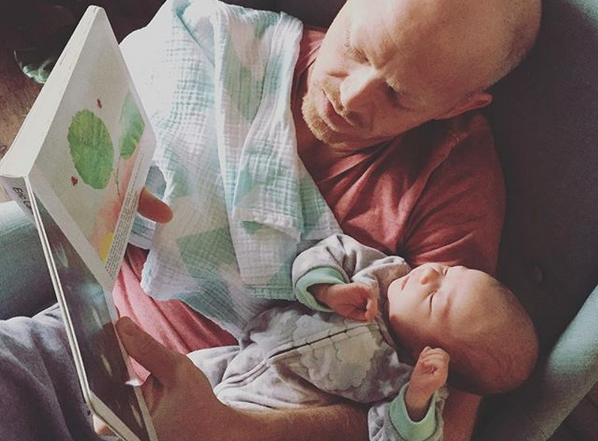 We’ll see you soon!